Todd George & Langsford, East to Millstone (1st Millstone, entrance to Summit Mill). Right/south to 1st street on left, Chelsea. Follow to Chelsea Lane. Left/east to home on right. 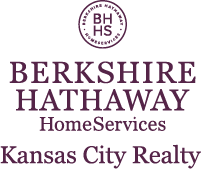 I am interested in 333 SE Chelsea Lane, Lees Summit, MO 64063.